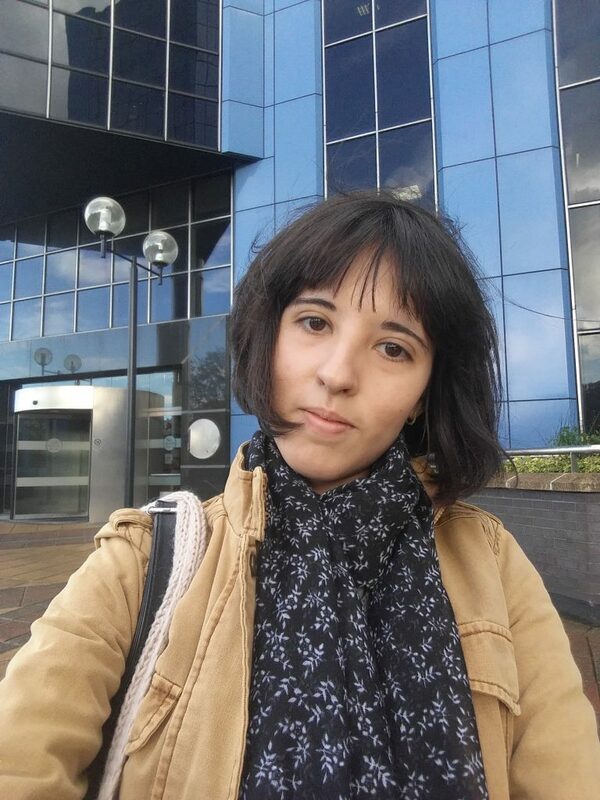 I’m Ioana Pintilie, a Manchester University Psychology student doing a placement year as an Assistant User Researcher with HMRC digital. I've already done two years of my degree and will go back next in Sept 2018 for my final year. It has been just over a week since I have started my role here and I feel like I've reached a milestone worth reflecting on. Having started as an anxious newcomer, worrying about adapting to a completely new environment, it's only taken a week for me to become more confident and to get comfortable within my new team. For my first week I expected to be handed a laptop, a checklist and left alone with lots of reading materials to go through; which I would then probably forget by the start of the following week. While this is partly true (I don’t mean the forgetting part! ), learning is delivered in an informal and engaging manner here, through meetings and online courses where everything is kept simple and interactive. I can actually say I’ve enjoyed (and retained much of) HMRC’s mandatory learning about Information Responsibility and Workplace Equality & Diversity - a subject of great interest to me, as a foreign student. I’ve found all the opportunities available have made my experience an enjoyable and rewarding one so far. The atmosphere in the office is busy, and you’d think us newcomer placement students might feel as though everyone is just too busy to care or take much notice of us - this is not the case! What I really enjoy about my position as a placement student is the chance to just “tag along” with other researchers to some of their meetings. Being able to ask people about what they're doing, and have a look at their existing projects, I have already learned a lot more than I would have from wordy reading material. I've learnt things like typical tasks a user researcher is given, the projects they contribute to, the issues they would usually come across and how to deal with them, as well as some local jargon. Throughout the week I've been involved in many different meetings and got to know lots of people with various backgrounds and roles within the organisation. Aside from the small talk, the jokes about the weather or the incorrect pronunciation of my name (it’s “Ee-wah-nah”, not “Eye-oh-nah”), oh and the really good coffee, what I enjoyed most during this week was a workshop during which I first felt confident enough to get quite involved. Using post-it notes and markers I engaged with the team as we discussed our role in a project which we'd illustrated on a whiteboard. It has made me once again realise how well this placement goes with my degree in Psychology, as they are both centred around understanding humans - or “users”. Regardless of whether you take a psychological perspective or a service user perspective, the importance of understanding people is the same, and good research is vital to achieving this. It’s been a good first week. Here’s to an amazing year placement at HMRC! 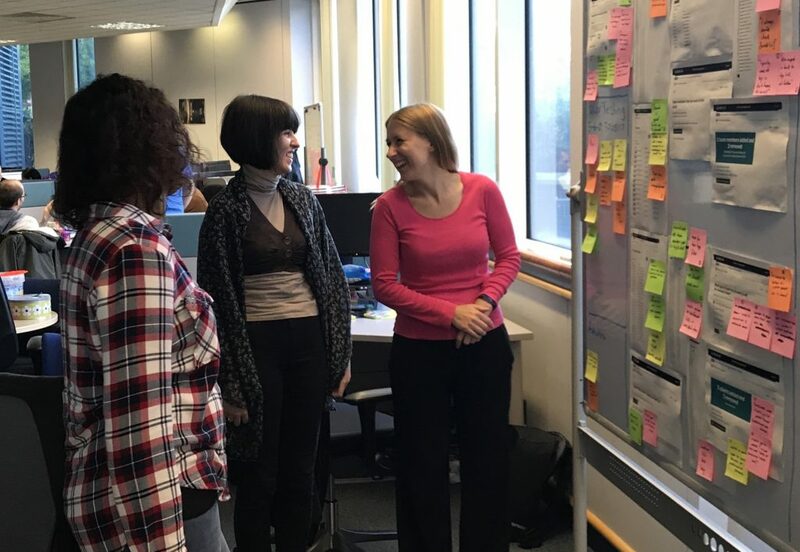 In early 2018 we'll be looking for more University Placement students to join HMRC digital in September 2018. Sign up to get an email alert every time we post a blog so you don't miss out on your chance to apply. "The digital revolution is being driven by the unprecedented growth of data"
Good to meet you ! ! ! !